The Montréal Children’s Hospital is located on 51001 Decarie Boulevard. If you are interested in hearing more about this study or potentially participating, please contact our study coordinator, Monica Makarewicz. 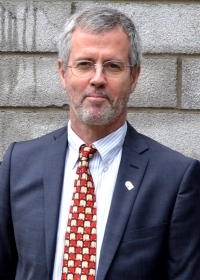 The Montréal site is being led by Dr. Brian Ward, Network Lead for the CIRN Reference Laboratory Network, and professor of Medicine and Microbiology at McGill University, Co-Director of the McGill Vaccine Study Centre, Associate Director of the JD MacLean Center for Tropical Diseases and Medical Director of the National Reference Center for Parasitology. His research interests are vaccine development, parasite diagnostics and global health.